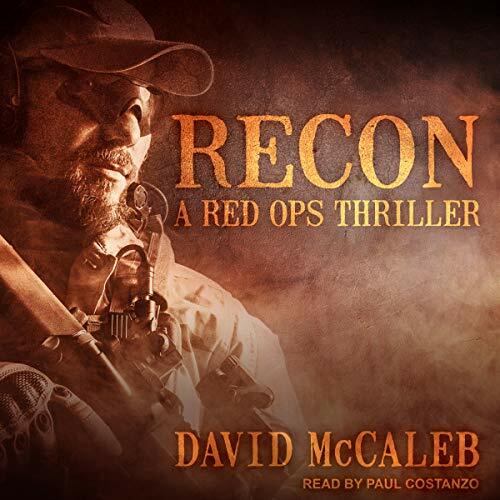 David McCaleb is a thriller author, humorist, entrepreneur, business owner, veteran, USAFA grad, proud husband, and father. His experiences include a stint in bullet manufacturing, patenting an environmentally safe oil-changing system for cars, Air Force officer, corporate financial analyst, and insurance agent. He started, built, and sold businesses. Though he enjoys drawing, painting, and the work of hands, his chosen tool is the pen. In order to counteract the rigidity of having to make a living, David writes. A lot. He started in 2009 and intensely studies his craft. 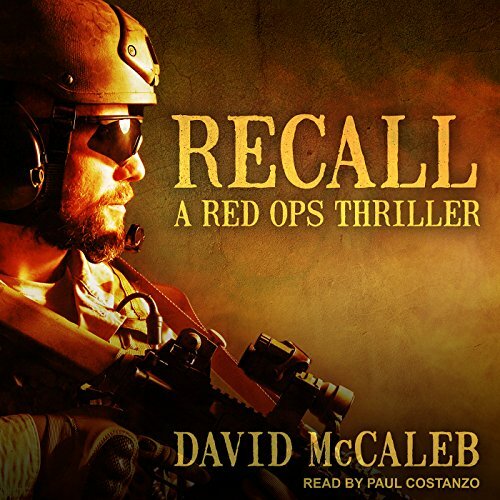 RECALL, the first novel in the RED OPS series, was a finalist for Best Debut Novel 2017 by the International Thriller Writers Organization. 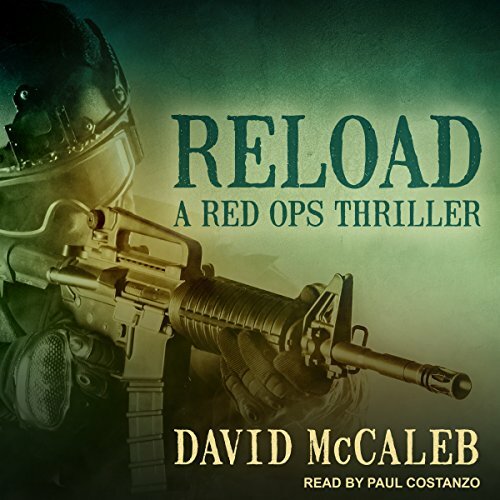 RELOAD hits shelves August 29, 2017 and RECON, the third book in this exciting series August 28, 2018.